Christmas is a big family affair here at my household. My son’s birthday is Christmas Eve, so usually we have my parents sleeping over so that on Christmas morning, we all have breakfast together. This year, Dollar General offered me a chance to make my decorating easier- and on a budget- with Dollar General Holiday décor! My husband and I recently had taken a trip to London, and I saw English Crackers in every store. 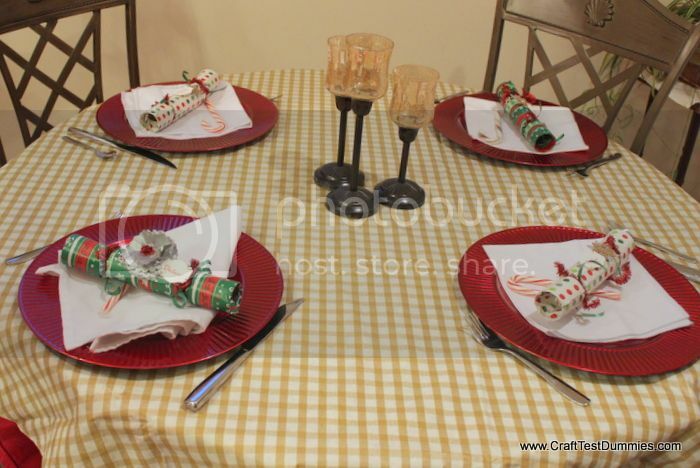 You really cannot find things like that in my town, so I thought I’d use the idea as a springboard for my Christmas Morning table- English Cracker Place Settings! I really loved those cranberry-color chargers. 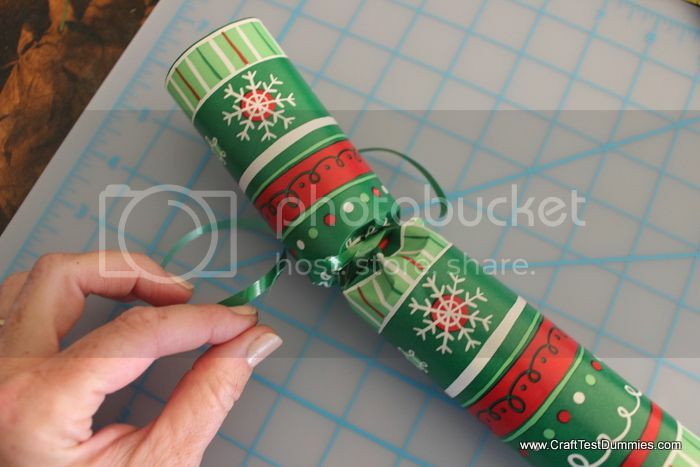 And I used the tissue paper, ribbon, wrapping paper (and tube) to make the crackers. 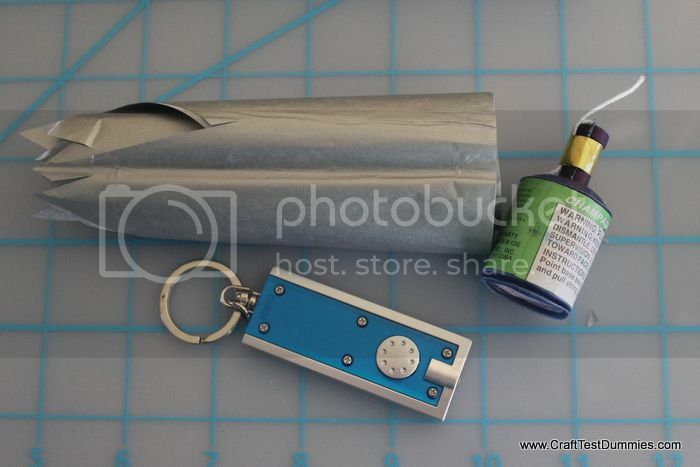 I used those mini flashlights, party poppers, and tissue to make the favors inside, too! I even used some of the leftover tissue paper to make the embellishment on the cracker! I set the table with each person’s party favor and name at their spot. I think it’s lovely! By the way, if you’d like to see exactly how I made the English Crackers, click the link. They have a Facebook page too, where you can keep up with new merch and great deals: https://www.facebook.com/dollargeneral. I really enjyed my shopping trip to Dollar General- they had an amazing selection of Holiday decorating items, gifts, food stuffs, and even crafts and greeting cards! I certainly will be shopping there again, getting my crafty supplies on a budget!